August 1, 2016 adminLeave a Comment on What To Look For In A Good Golf Course? A game of golf is always the perfect activity to enjoy a beautiful and sunny day in Broward County. Even though, golf is considered to be a male-dominated game, more and more females are being attracted to this game of patience. Almost 22.8% of the professional golfers are women which is approx. one-quarters of the whole population. • A good golf course will always have a variety of holes to help you hone your golf-playing skills. From straight to long & short, it will give you a fair chance to play in all the directions. The lesser the options would be, the lesser opportunities you’ll receive in the course play. • The routing of the holes is another important aspect while looking for a golf course. Most of the players don’t find it appealing to be forced to play in the same direction again and again with the same group of similar holes. Hence, once again variety is important. • Apart from the varieties, you also need to focus on the architectural design of the golf courses. 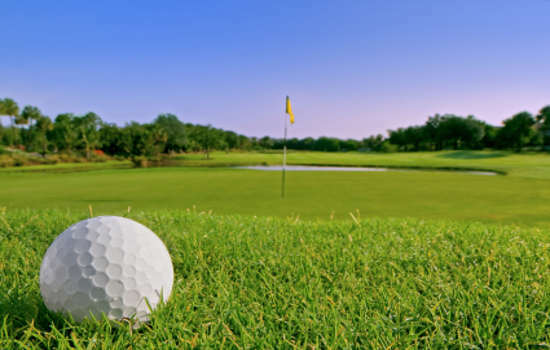 For instance, you need to ensure that the water hazards and bankers are strategically placed and designed to challenge and enhance your playing skills rather than making you feel confused about taking a shot. It’s important to realize the motive of the golf course should be about challenging the skill levels of a player rather than making it impossible. • It’s important to notice if the golf course you’re going to finalize is giving you enough ability or not to make the shots you’re going for. Are you able to use each and every golf club in your bag? If you want to take your golf-playing skills to the next level, make sure that the particular golf course ha high, low, fades as well as draws shots. It doesn’t matter, what is the level of your golf-playing skills; choosing the right golf course will give you more than enough reasons to enjoy every sunny day in Broward County.